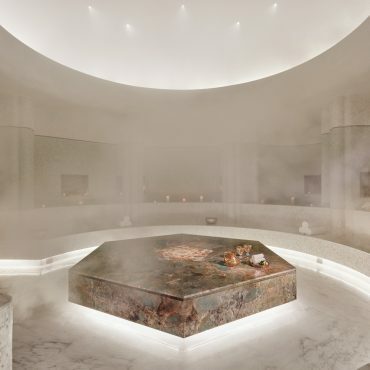 Located within the world’s second Versace Hotel, The SPA is a blend of the leading fashion brand’s definition of luxury with an urban resort and residential development. 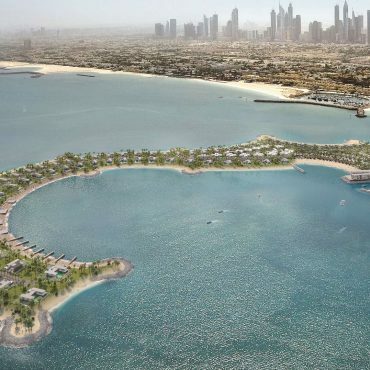 The hotel enjoys 5.5 hectares of land and affords a spectacular waterfront setting in Dubai’s centrally located culture village. 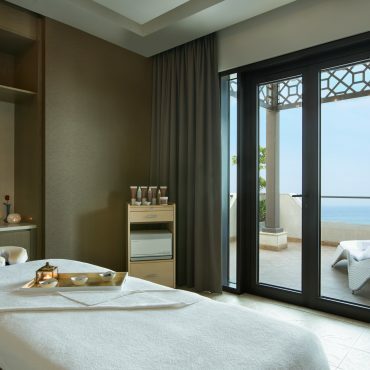 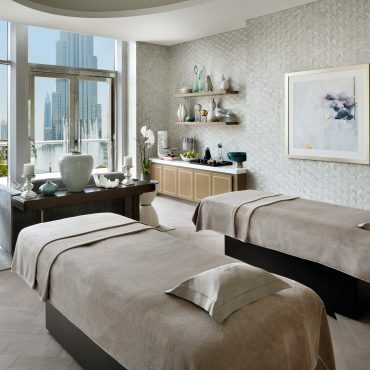 The SPA caters to both hotel guests and locals.